Bearded men also make better cough drops. Today is my birthday and I’m showing my age. Who is top left? And who is Jim Wallace? 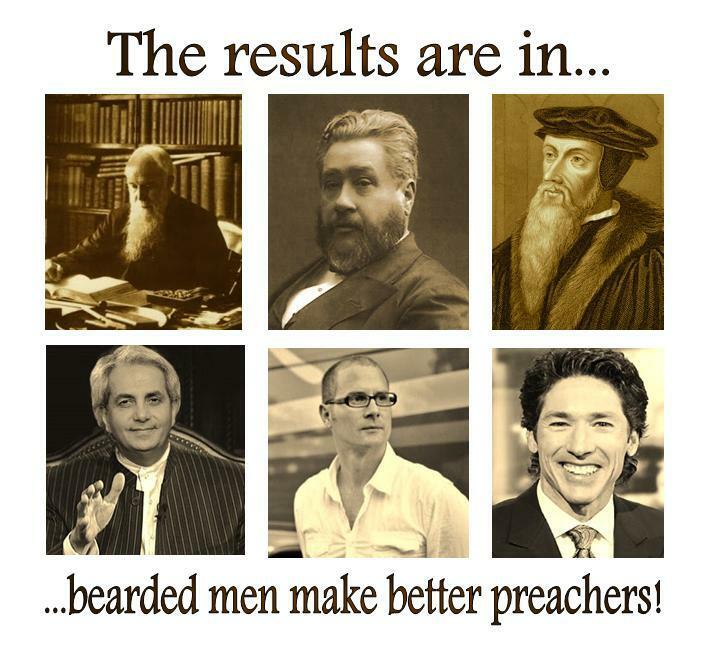 Top left looks like J. C. Ryle. I looked up “new Moses” and found nothing.